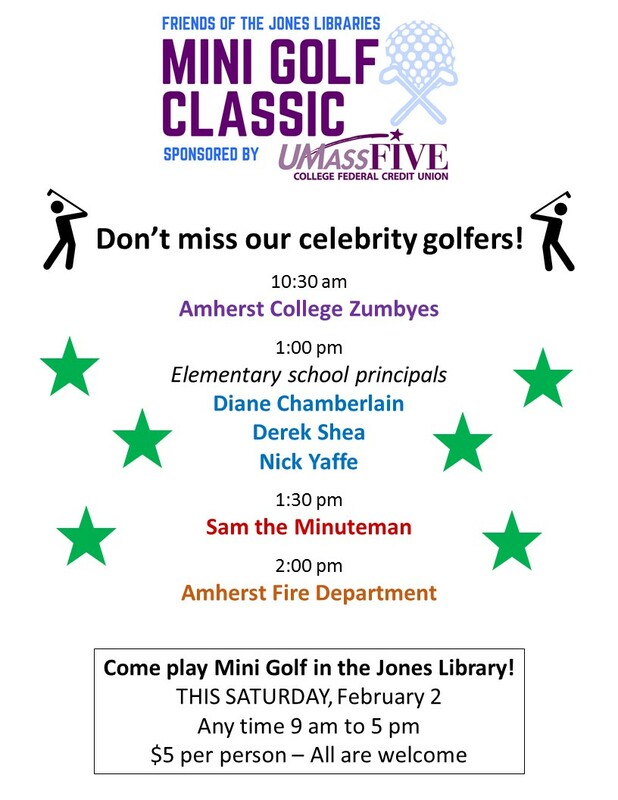 Friends of the Jones Library System News: Celebrity Putters on Saturday! The Zumbyes free concert @ 10:30 THIS Saturday before they putt. Then? 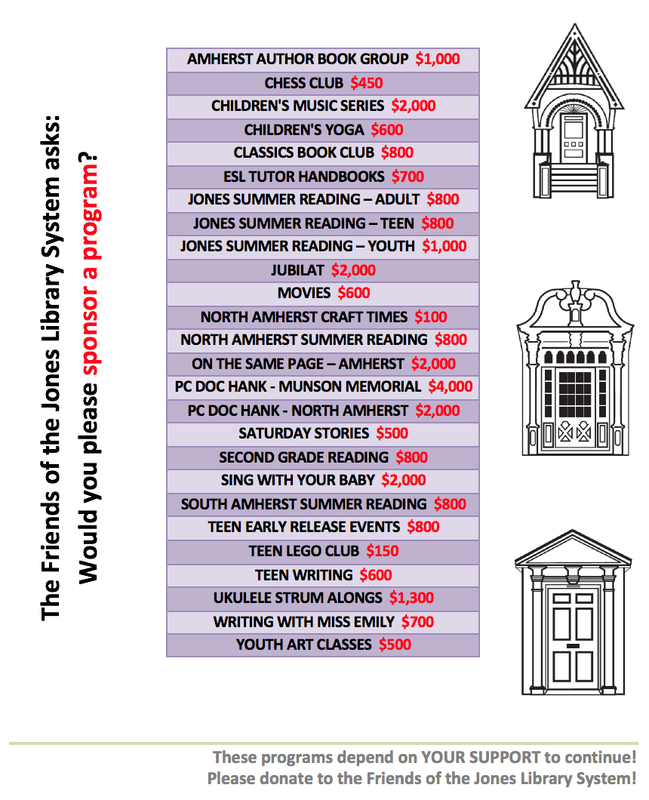 ALL the Amherst elementary school principals playing @ 1:00. THEN?! Amherst Massachusetts Fire Department @ 2:00!!! 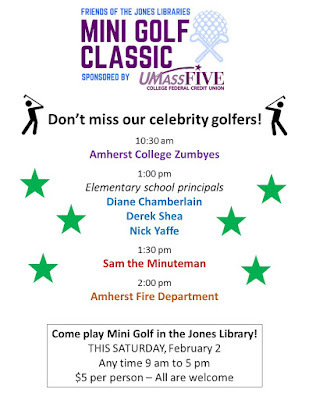 All of this at the Jones Library for our Mini Golf Classic sponsored by UMassFive College Credit Union!